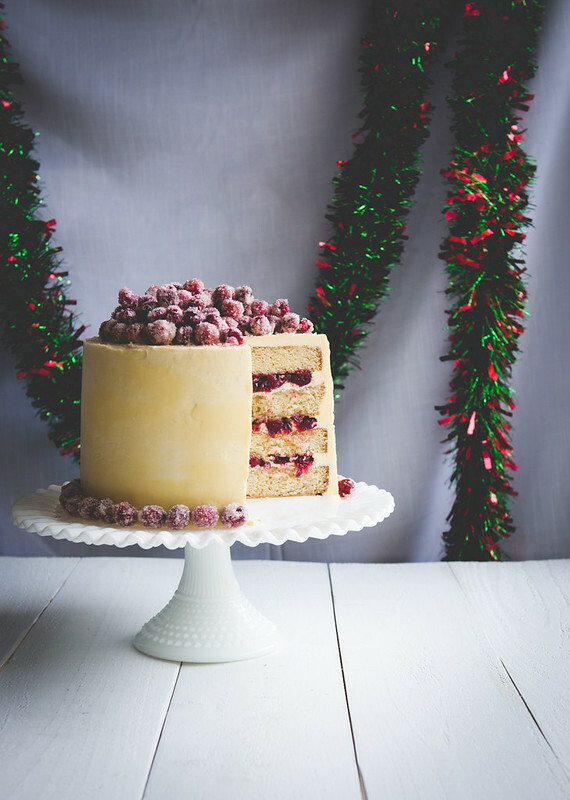 Christmas White Chocolate Cranberry Layer Cake. A decadent and delicious Christmas cake. Can you believe its December already? I think I say this every December. 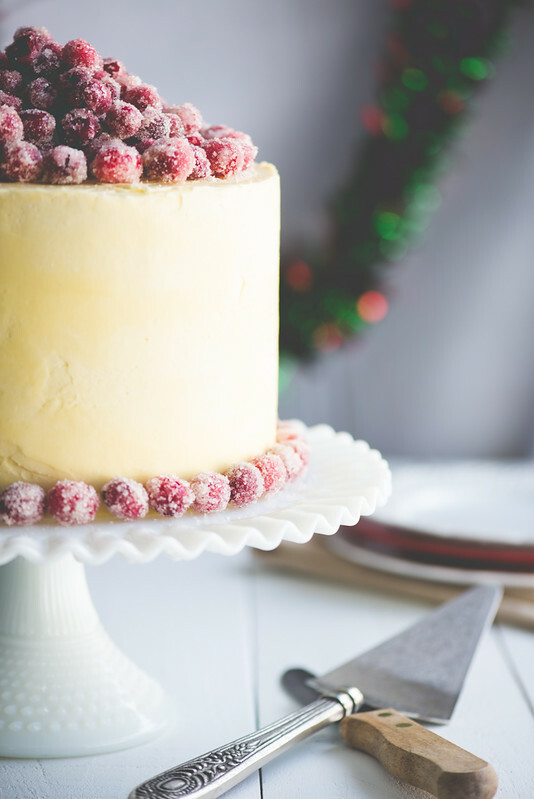 And this is the last post for the Holiday Food Blog Party of this year so I figured I had to “bring it” with my last post, so I made a cake I have made for many years now at Christmas, and I am finally blogging about it. 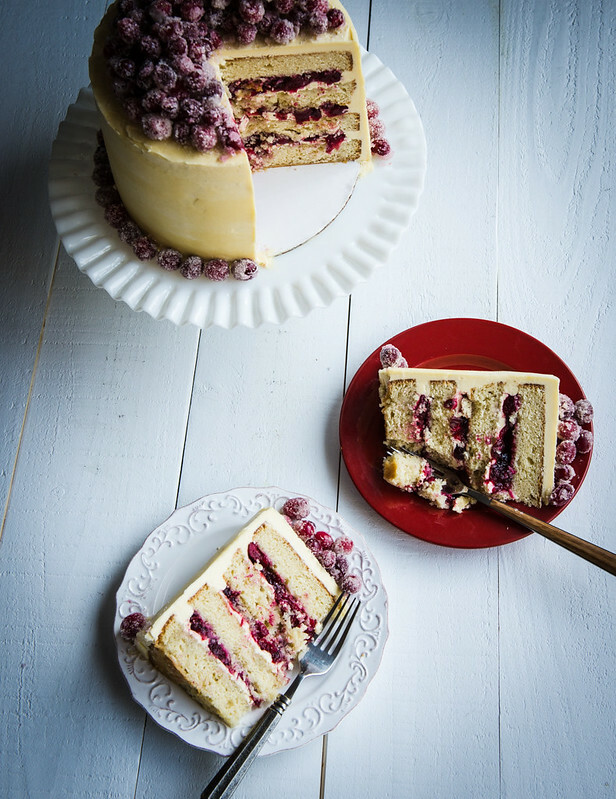 My White Chocolate Cranberry Layer cake. I like baking cookies at Christmas time, but I really love baking this cake. 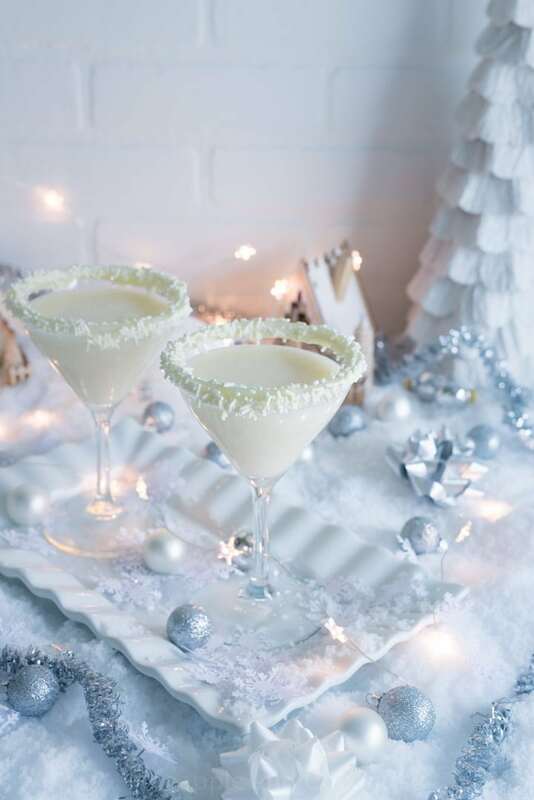 Here are all the amazing recipes for the Christmas Holiday Food Blog party. Click on each image to go to each blog to read all about each one! It really is crazy how fast this year went by. Having kids makes the year seem to really fly by. I stare at them at how big they are now compared to last year. Mostly because they keep trying to wear their Christmas pajamas from last year and they are a little to small, but they insist on wearing them. I almost want to take a picture of them for this year’s Christmas card in their almost too small pajamas, because by the time I get around to getting them new ones for this year it might just be after Christmas. I actually went out and got my girls adorable matching Christmas outfits to wear so I can take pictures of them for our card. And a friend of mine asked me to take her ” save the date” pictures, so I decide to have a little fun and rent a couple zoom lenses for the photos. I figured I should get some practice in with the lenses so I look like a pro when I go to take my friends pics. So, there are a LOT of cake pics for this post. Plus I had a little fun with the photo software I use, Adobe Lightroom, to make my pics look more ” vintagey”. So why is the end of the year so hectic? The more I want to slow down right now and enjoy the holidays, the more crazy it seems to be. I made an advent calendar for my girls last year to count down the days until Santa shows up. I found the idea on pinterest and they are all numbered envelopes with a little card inside for a different craft or activity. I usually get some fun crafts from Michaels for them to do. Like little foam ornaments to make for their little trees in their rooms, or other decorations. Some of the days have activities like going to visit Santa, go to a local farm for a ” sleigh” ride etc. I also like to get them a few new Christmas books and of course, we have a day of decorating cookies. My girls are now 3 and 5 and definitely fully aware of Santa. Its so fun seeing the magic through their eyes. Getting to see how exited they are to open a new envelope each day to see what they get to do is really cool and we decided to treat them to a movie and dinner the other day. It was their very first movie theater movie, and a 3D one at that. My kids in their 3D glasses were cracking me up. But they were thrilled to be with us as a family and not at home with having to do chores or hang out and wait for me to not work so I can pay full attention to them. This is what its about, slowing down a day or two every week and just hang out. My 5 year old would go out to movies and dinner every night if we let her. That girl LOVES going out to eat at restaurants. 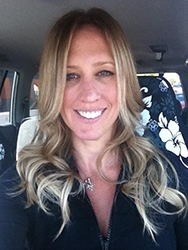 We rarely go out because my husband I love to cook so much, but I could go without having to wash the dishes. My kids are ALMOST old enough to have washing the dishes as their chore. Right now, all they do is waste soap and water. Lots of soap. My kids do love helping in the kitchen when it comes to baked goods , and they were pretty stoked when they saw I was making sugared cranberries. 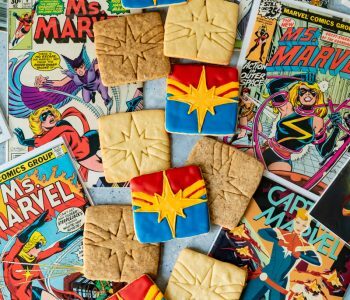 If you have never made these before, do it. So easy and fun! 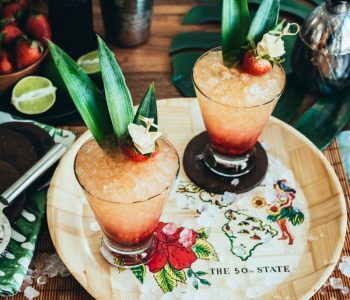 And they make for a great garnish for any dessert and drink. This cake is so good at the holidays. The spicy not to sweet but a little tart filling works so well with the vanilla cake and buttercream. 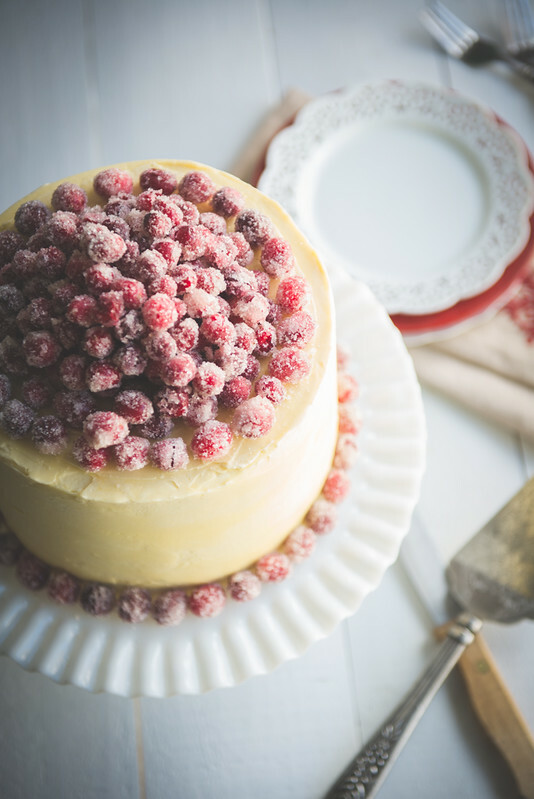 I am huge fan of cranberries so anytime I can use them I am all about it, and this is one of my most favorite cakes ever. 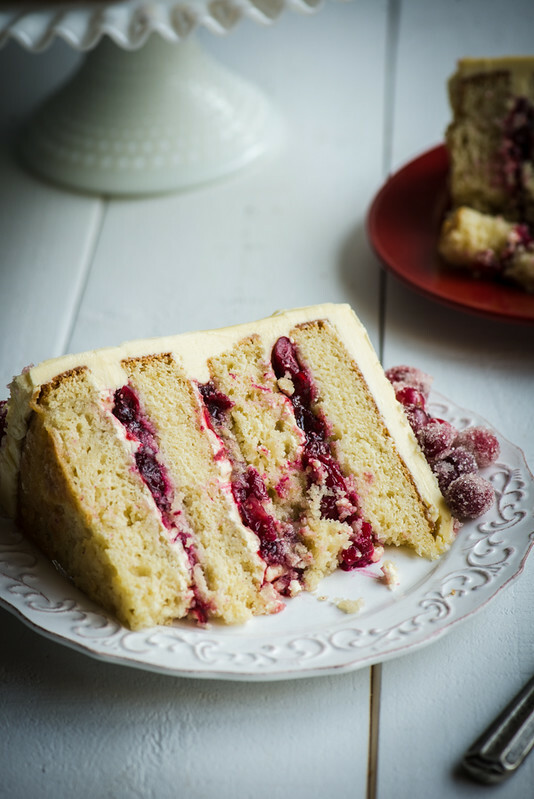 A cranberry layer cake isn’t as common as most, but the flavor combo of this cake is too amazing not to try making at least once!! 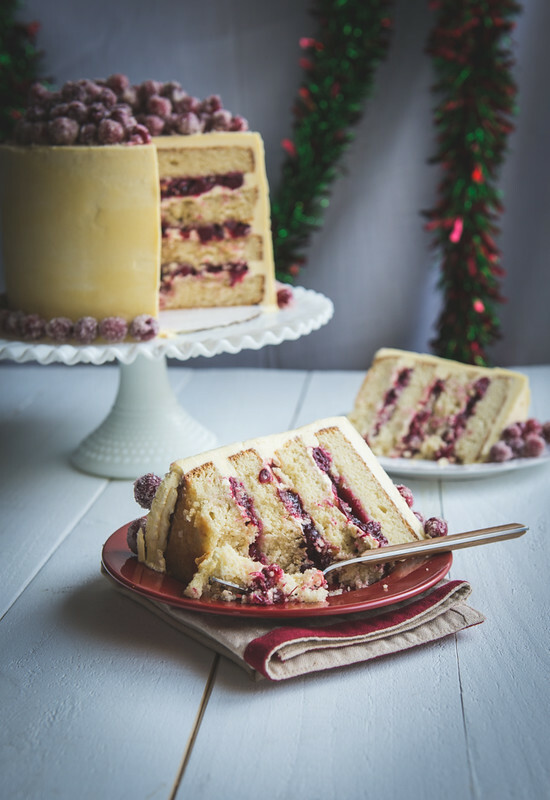 Christmas White Chocolate Cranberry Cake With Sparkling Cranberries Makes a 4 layer, 9" round cake. Prep about 2 hours, inactive up to 24 depending on how much you make ahead of time. Preheat the oven to 350 Deg F. Grease the bottom of two 9” cake pans with butter and line with parchment paper circles on the bottom only. Grease with butter again and lightly flour, tapping out any extra. Ina bowl of a stand mixer, cream the butter on medium until light and fluffy. Add in the sugar and beat again for 2-3 minutes, scraping down the sides when necessary. Add in the egg whites in thirds, beating well between each addition. Add in the flour mixture alternating with the milk, ending with flour until it is barely incorporated. Add in the vanilla and mix on medium about 20 more seconds. Scrape down the sides and divide the mixture evenly amongst the cake pans. Bake for 30-35 min, rotating pans a about 20 minutes into baking, and test for doneness with a toothpick. Let the cakes cool in the pans for 10 minutes and then invert onto a cooling rack to cool for another hour. Wrap in plastic wrap and freeze until the cakes are very firm. Place the egg whites in the bowl of a stand mixer and have the whisk attachment in place. In a high sided sauce pan combine the sugar, salt and water and place over medium-high head. Clip on a candy thermometer and stir the mixture until the sugar has dissolved. Stop stirring and bring the mixture to a boil. Once it gets to about 220 degrees turn the mixer on high to whip the egg whites to a stiff peak. Keep the mixer running but drop it to medium speed, and watch the temperature on the sugar mixture. Once it reaches 245 deg F remove the pan from the stove and carefully pour the syrup into the egg whites. Once its all in, bring the speed back up to high and whip for 5-7 minutes, or until the bowl feels cool to the touch. In the meantime heat the white chocolate in a microwave safe bowl until its melted. Let cool slightly. 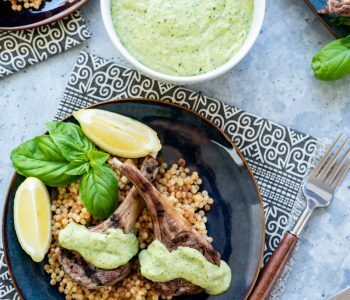 Once the mixer bowl is cool to the touch, add in the butter one tablespoon at a time, stopping to scrape down the sides when needed. Once all the butter is in and its fully incorporated, whip on high until the buttercream is light and fluffy. Add in the melted white chocolate and mix on medium until well combined. If frosting cake same day, leave the buttercream at room temperature. If not, transfer to an airtight container and keep refrigerated until ready to use. Bring the buttercream fully to room temperature and then mix on low to get it back to the right consistency. Rinse the fresh cranberries and pick out any mushy ones. Transfer to a bowl and set aside. Take the frozen cakes and let thaw slightly. Cut each cake in half so you have 4 equal cake rounds. 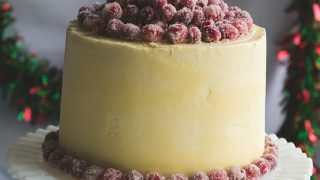 Place one with cut side up on a cake plate or stand .Lightly brush the top of the cake with reserved simple syrup from the sugared cranberries. Spread on a thin layer of buttercream, about 2/3 c, and top with some of the cranberry filling. If you want to pipe a ring around the cake edges to keep the filling from spilling out the sides, use a pastry bag with a small, 1/4 “ round pastry tip and pipe a circle around the edges. Repeat with remaining layers ending with the last layer on top, bottom side up. Brush the last layer with the cranberry simple syrup. Spread on a thin coat of the buttercream icing to seal in the crumbs. Chill until it is set. Once chilled, finish frosting with the rest of the buttercream, smoothing as best as you can. 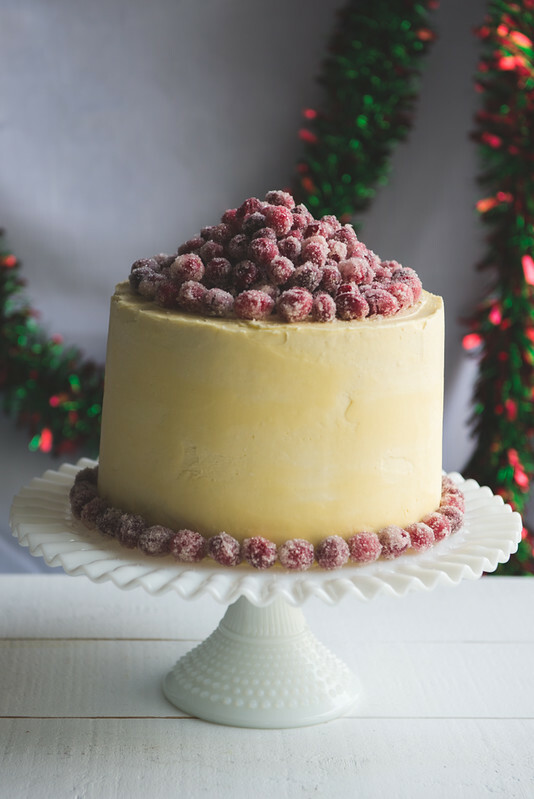 Top with the sugared cranberries and place them around the bottom of the cake. Chill again until ready to serve. 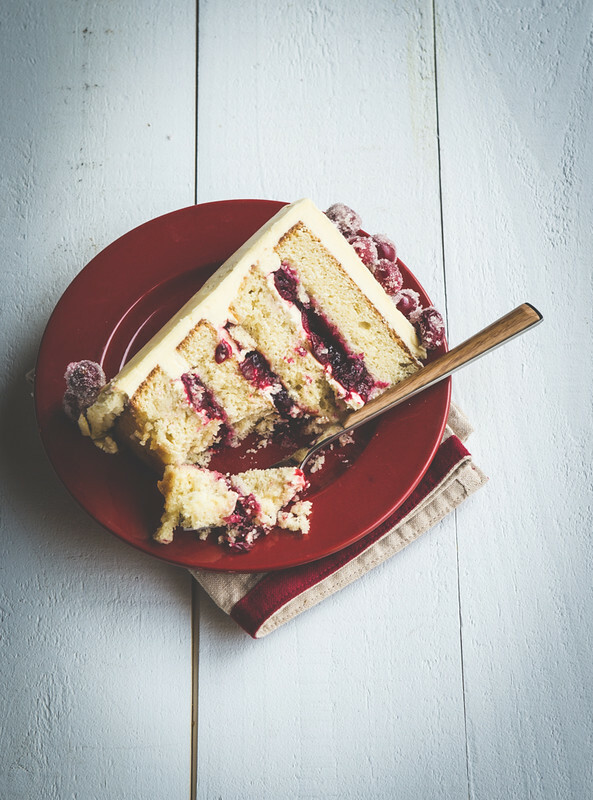 Cut the cake when cold with a hot, sharp knife. Serve the cake at room temperature. Told you there were a lot of pictures. And now I am in love with two new lenses. Sigh. Maybe Santa will visit me this year. I have been a good girl!! Oh and this really isn’t exactly the last post of the year for this holiday group. We decided to create recipes for one more “holiday” so stay tuned. Its a holiday ” for the rest of us” . Its gonna be good!!! 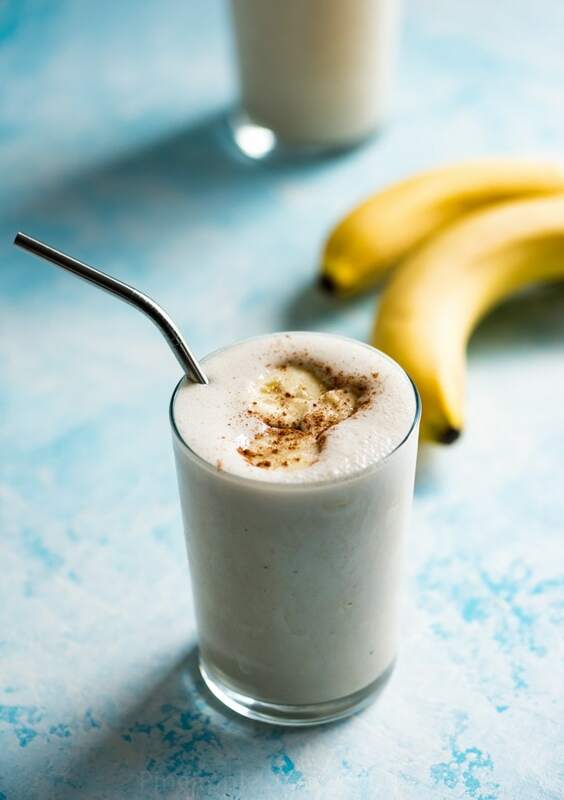 Do you really use only egg whites? I made this today. It is amazing. Wish I could share a picture! I really want to make this but I cant find cranberries where I live. What other berry can I use as a substitute? The white cake is wonderful I tried it already! Raspberries maybe? 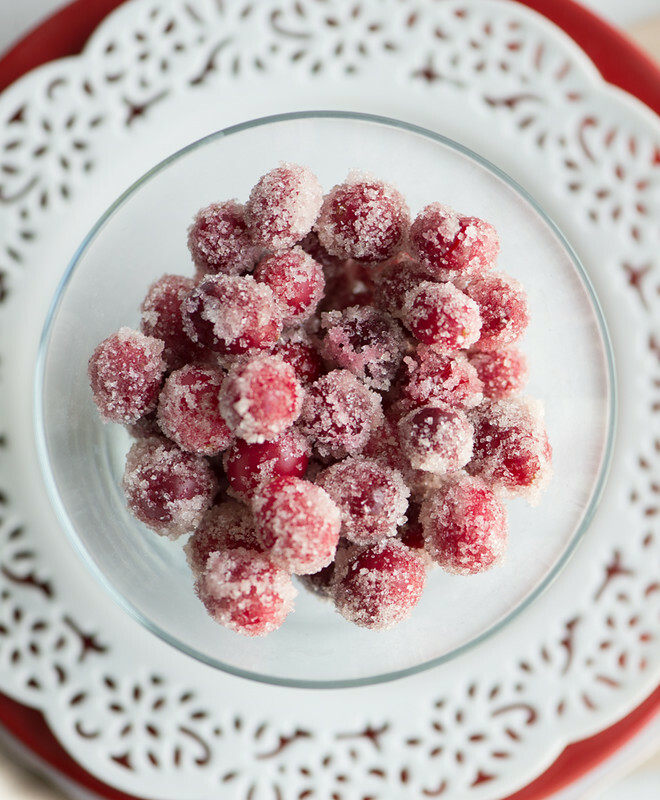 The cranberries work best sugared, can you find frozen ones? Fresh are best to make sugared for the top, but anything like raspberry or strawberry even would work for the filling. 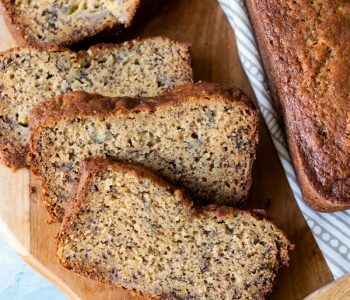 Can this cake hold in the fridge for 2 days? Im not sure what ‘inactive 24’ means?